Unravel a story of time, magic and wonder with the family-driven hit The House With a Clock in Its Walls available on Digital now from Universal Pictures Home Entertainment. The film stars Jack Black, Cate Blanchett and Owen Vaccaro. This talented cast will warm your home as they solve a mystery that will leave you on the edge of your seat! It arrives on 4K Ultra HD, Blu-rayTM, DVD and On Demand December 18, 2018. 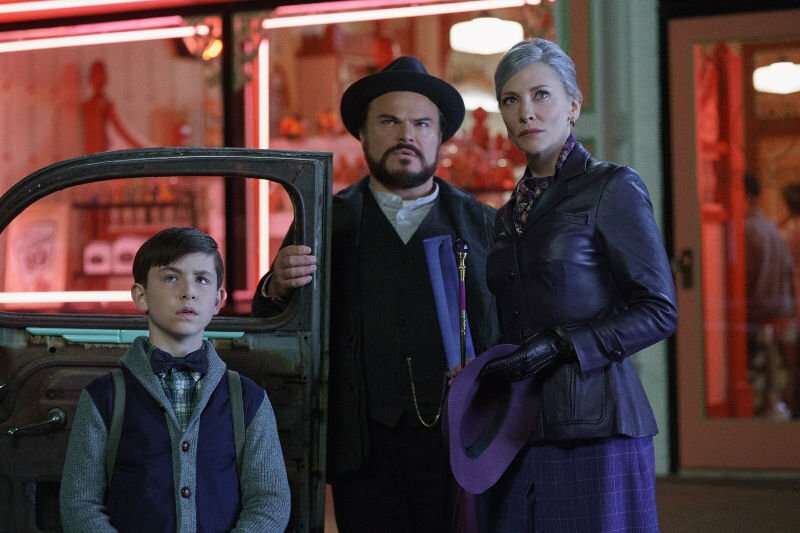 Based on the classic children’s book and praised as “creaky, freaky haunted-mansion fun” (LA Times), The House With a Clock in its Walls features over 60 minutes of bonus content. This includes an alternate beginning and ending, stunning featurettes, deleted scenes, a hilarious gag reel, and feature commentary. Enchanting from start to finish, it’s the perfect adventure for families during the holidays. 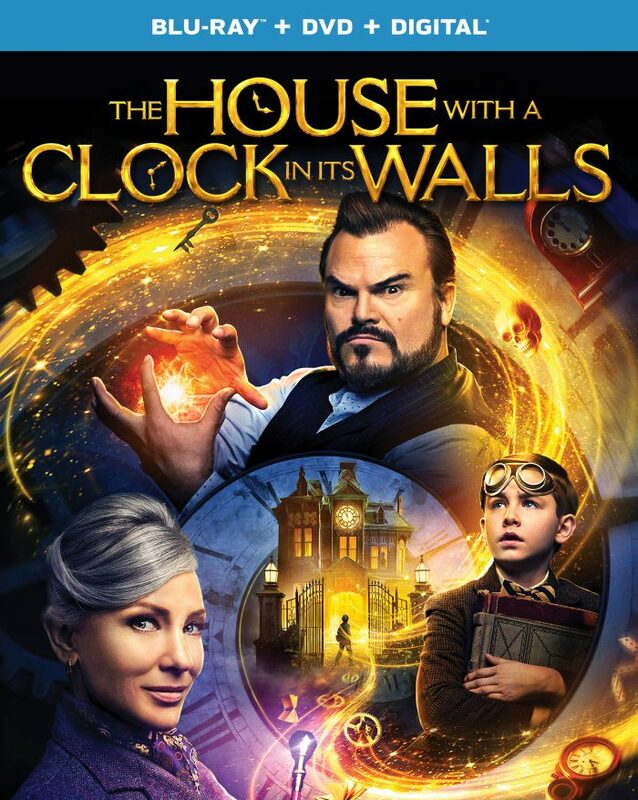 In The House With a Clock in its Walls, Lewis Barnavelt goes to live with his Uncle Jonathan in a creaky and creepy mansion with an eerie tick-tocking heart. When Lewis soon finds out he’s in the presence of magic practiced by his uncle and neighbor Mrs. Zimmerman, his new town’s dreary aura boosts to life in an exciting and dangerous way. 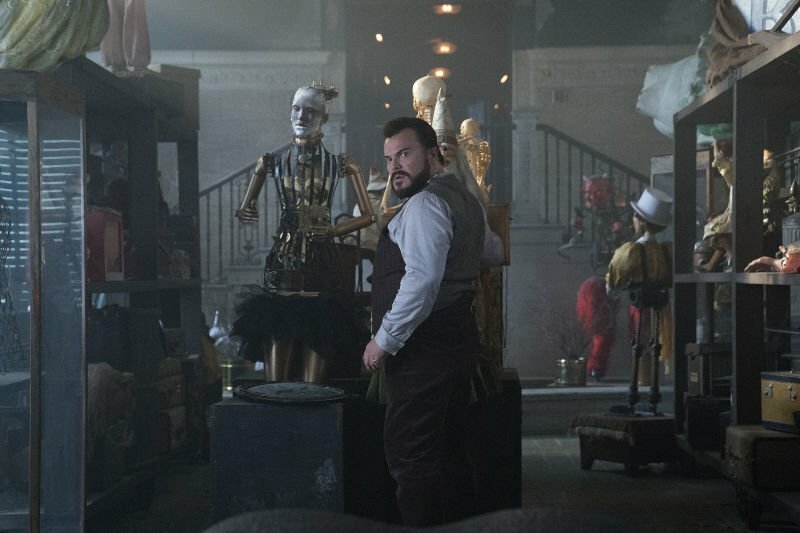 Director Eli Roth’s The House With a Clock in its Walls is a family-friendly fantasy film. In the tradition of Amblin classics, it “stands alongside the ‘just for kids’ classics of the 1980’s and 1990’s” (Forbes). The House With a Clock in its Walls is written by Eric Kripke. 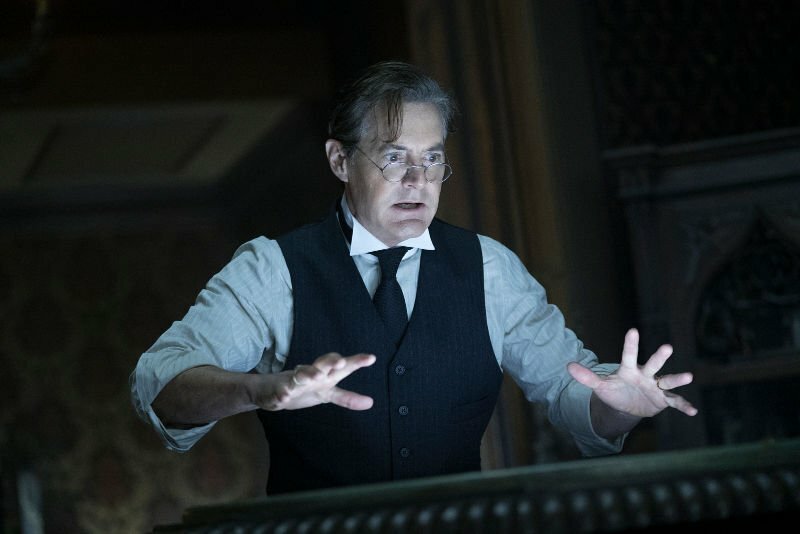 It’s co-stars include Kyle MacLachlan, Colleen Camp, Renée Elise Goldsberry, and Sunny Suljic. It is produced by Mythology Entertainment’s Brad Fischer and James Vanderbilt, as well as Kripke. Check out this brand new clip entitled A Lot of Clocks! This looks so good, I hope to see this movie, I don’t always get to treat myself or my grandchildren to the movie theater but I do hope I can share this movie with them.